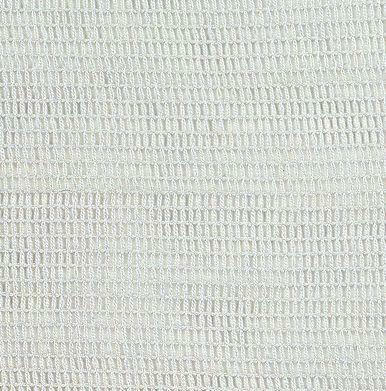 Muslin, while a very specific product, comes in innumerable forms. 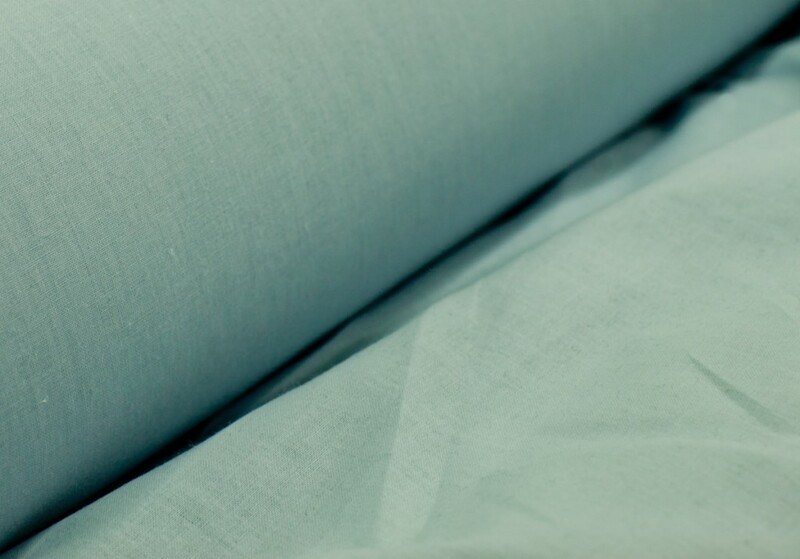 Many different weights are available but BellaTEX typically utilizes only two cotton versions and one Inherently Fire Resistant (IFR) version. 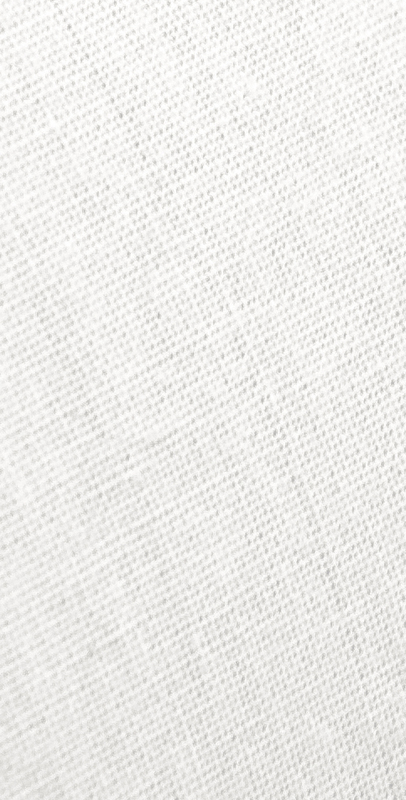 Heavy-weight cotton muslin is primarily used for drops and Cyc’s. Drops can be made from either Fire Resistant (FR) or Non-Fire Resistant (NFR) fabric. NFR fabric is useful because there are no FR salts to interfere with the paint binders. However, the drop must be coated with a flame retardant chemical after painting, or a flame retardant chemical such as Rosco’s P50 must be mixed into the paint, to make it NFPA compliant before use. 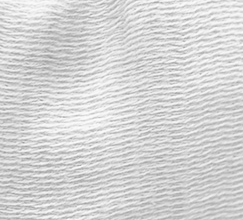 FR and NFR muslins are identical except the FR version is pretreated to meet NFPA standards. Both FR and NFR versions come in widths up to 33’. 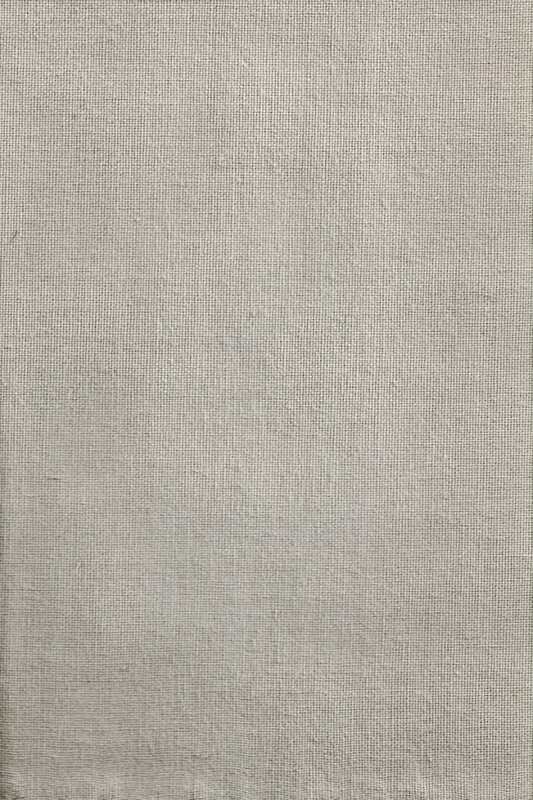 NFR is available in natural only, while FR is available in natural, white, sky blue, and grey. 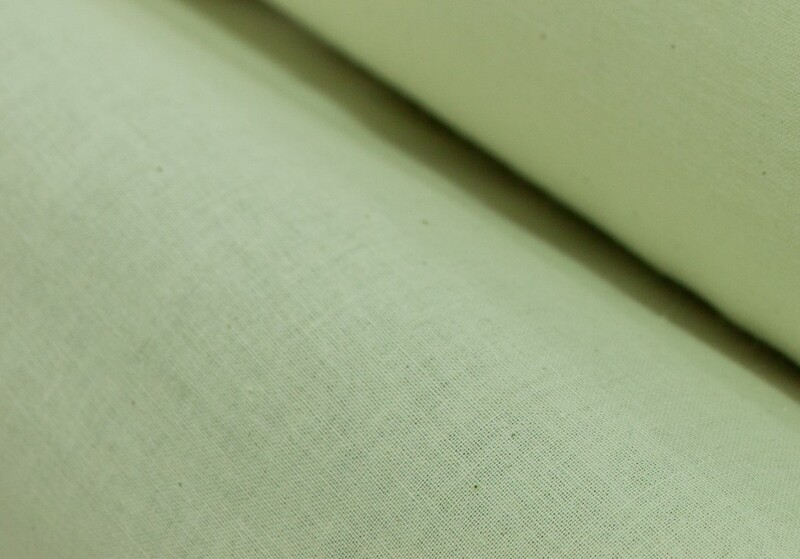 IFR muslin is available in 128” width only and comes in white, natural, and a variety of colors. 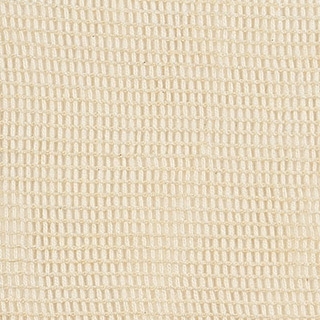 Sharkstooth Scrim is a common specialty fabric. 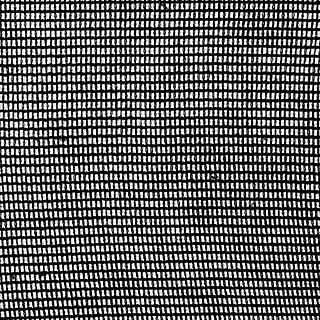 The magic of Sharkstooth Scrim (often just called “scrim”) is that it can be made to look opaque by lighting the front of it with no light behind, translucent by lighting both the front and behind it, and completely transparent by only lighting behind it. For a variation on the effect, scrims can be painted. 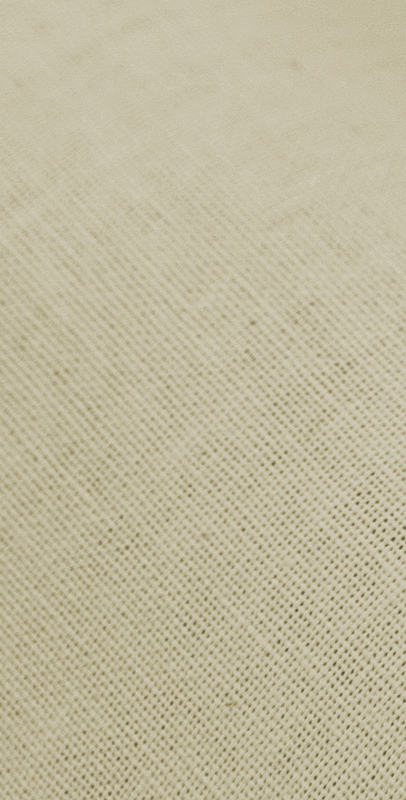 When lit from the front the scrim will look like a solid painted drop, but with a shift of the lighting can fade out or completely disappear in an instant. 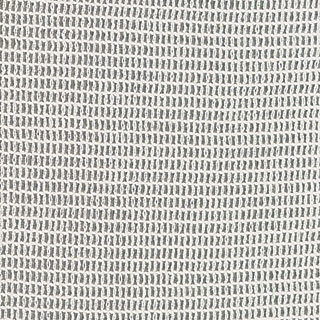 Keep in mind that the width of the fabric will become the height of the finished scrim, so stages greater than 31’ wide can still get a seamless scrim. 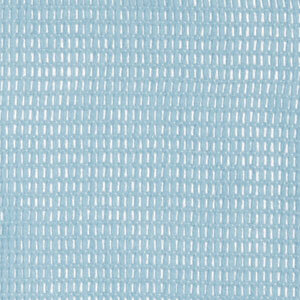 Leno is a similar fabric to Sharkstooth Scrim but the open weave is filled. 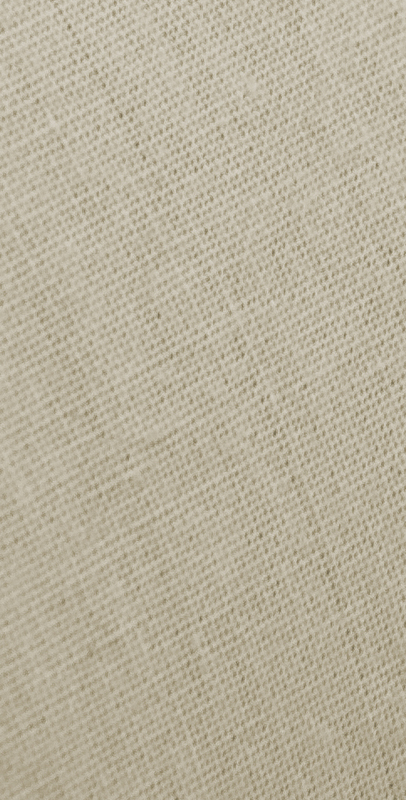 This makes a flat surface with just the right amount of texture to reflect light making a perfect cyclorama. 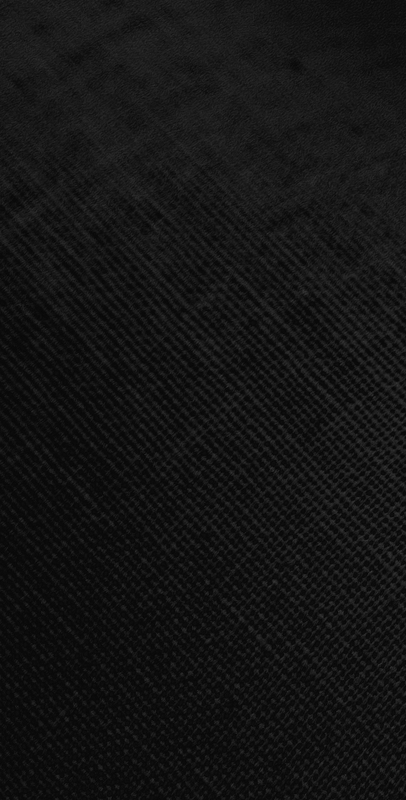 Since the weave is filled it is not possible to see through it. Leno is available in widths up to 31’ and in white or grey.